Please pardon our dust as we work on redesigning our website to better accommodate you. For more information about our organization, please visit our "About Us" Page. Welcome to the official website for the Glamfolk! The Glamfolk are a Puget Sound-based society of reenactors dedicated to the study and recreation of life during the Viking Age (circa 700-1066 AD). 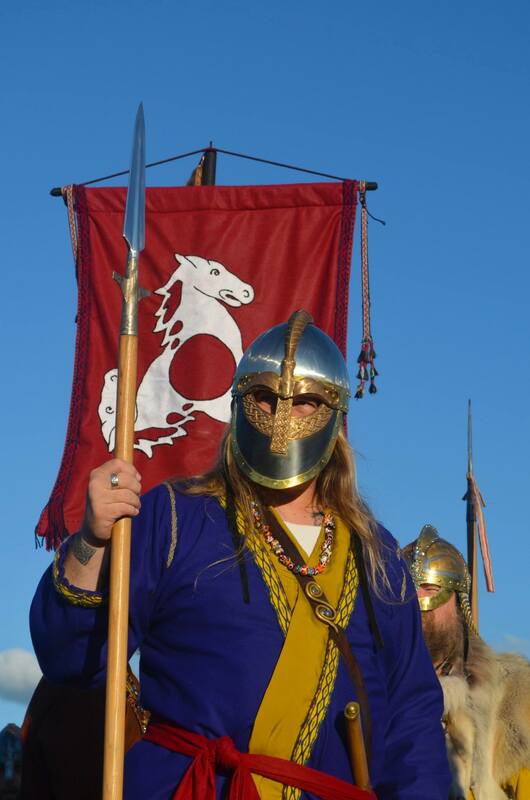 The Glamfolk’s mission is to support and encourage the study and recreation of Viking Age life and that of the many cultures encountered by the Norse during that time through displays and demonstrations of authentic crafts, skills, equipment, and encampments. To read more about the Glamfolk and it’s history, or to see where we may be going, please feel free to check out the “About Us” page for more details.